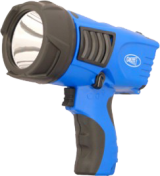 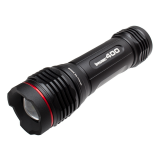 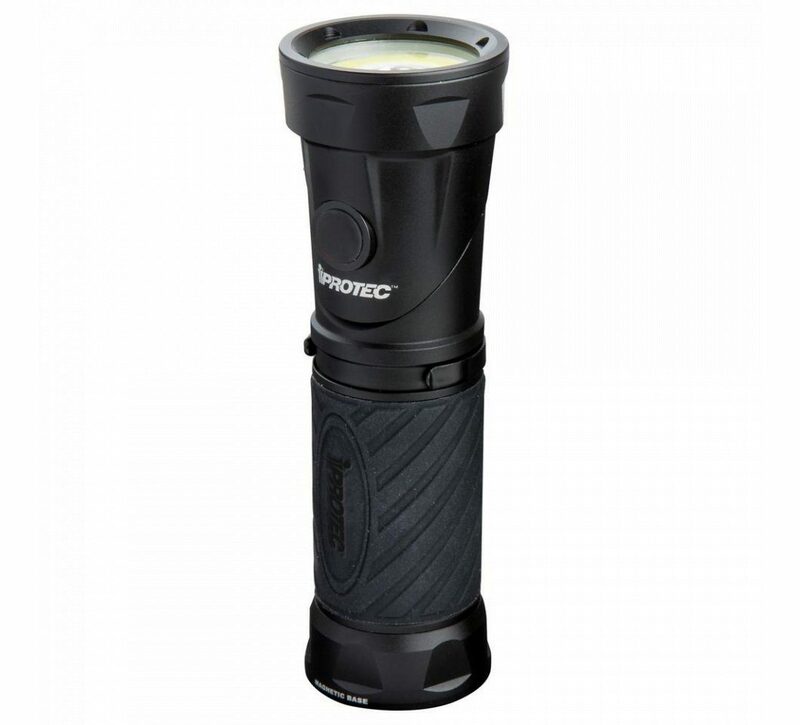 The iProtec Night Commander is a tough, weather-resistant LED torch which incorporates a 250 lumen flashlight, a 220 lumen worklight and an additional red light for times when you want to preserve your night vision or minimise your visibility to other animals. 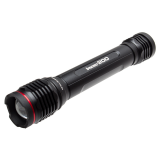 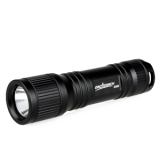 The head of the torch can be rotated through 90 degrees which enables the light to be directed where you need it. 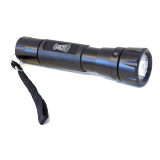 A built-in clip and magnetic base let you use the torch hands-free. 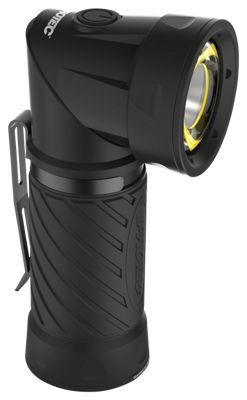 The Night Commander features COB (Chips on Board) technology which uses smaller, clustered LED chips that outperform traditional LED lighting by up to 50 times.